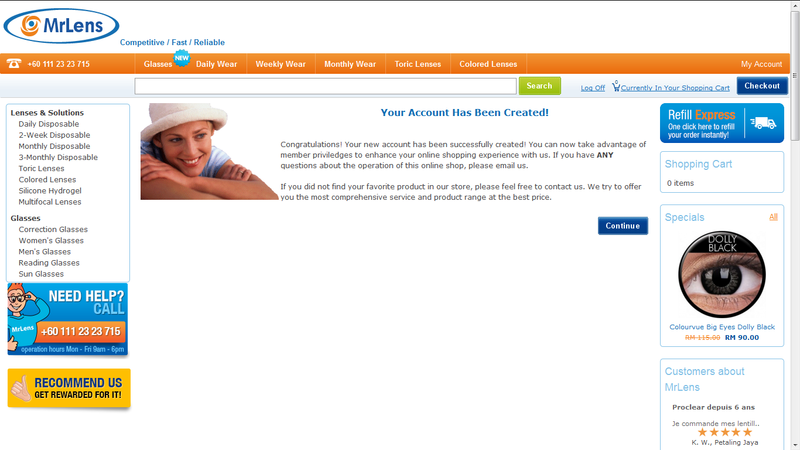 [SPONSORED] Online Shopping Experience With Mr. Lens! 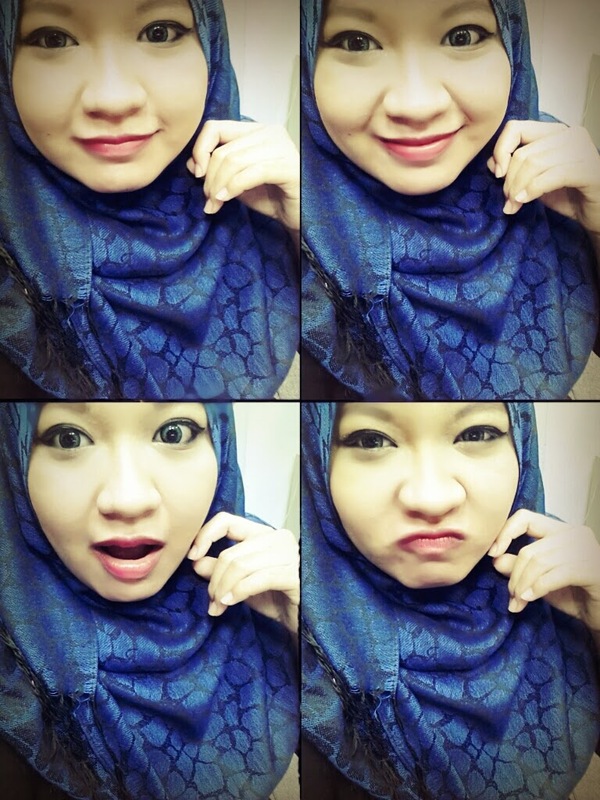 I started to wear prescription glasses since I was ten years old (so young, ikr! ), so I have quite a vast experience and knowledge in matters related in renewing prescription glasses and choosing design and colours that suit my face. But all of those was achieved through lots of trials and errors over the course of the years.To be honest, there were lots of errors, and I had my moments where I looked like a total dork for choosing the wrong glasses design. But fret not my friends, now you could avoid the horrible experience I've had before! Do you want to know why? Make sure you continue reading to find out. 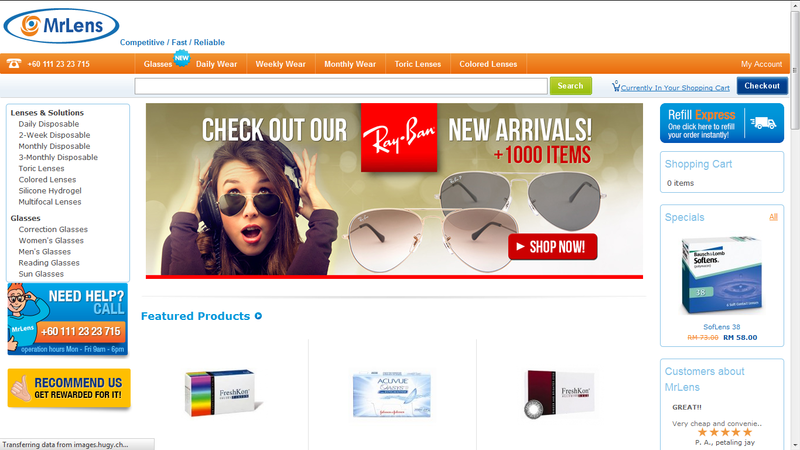 "Mr Lens is an online shopping website that provides online purchase and delivery service for variety of prescription glasses, contact lenses, and other type of glasses like reading glasses and sun glasses." Mr Lens was started in 2002, and now have became the largest online contact lens reseller in Switzerland and major parts in Europe. 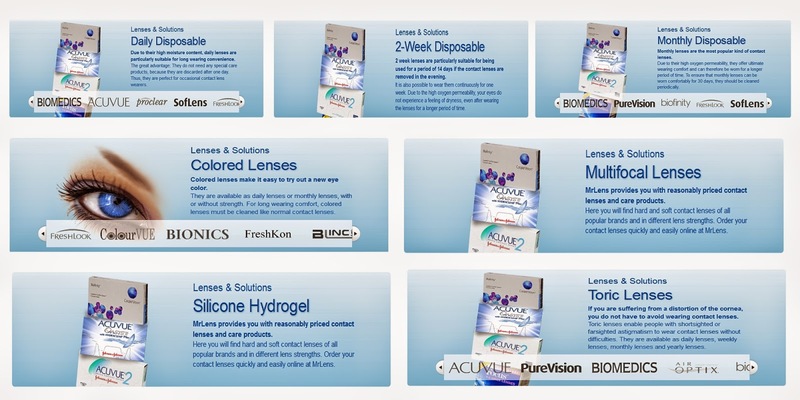 Going global, Mr Lens now are available in Asia and provides their customer with highest quality eye-care products, professional service, fast delivery, the most affordable prices and with a user friendly online interface. 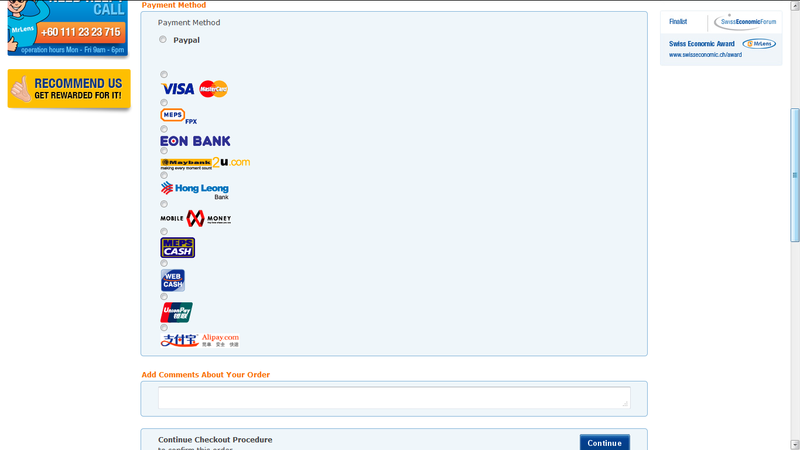 Now, moving onto my shopping experience. 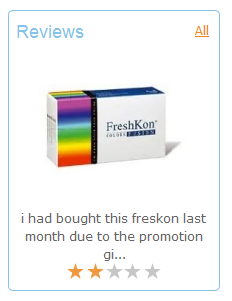 I was offered to choose 2 boxes of contact lenses for the following lists for this review purpose. 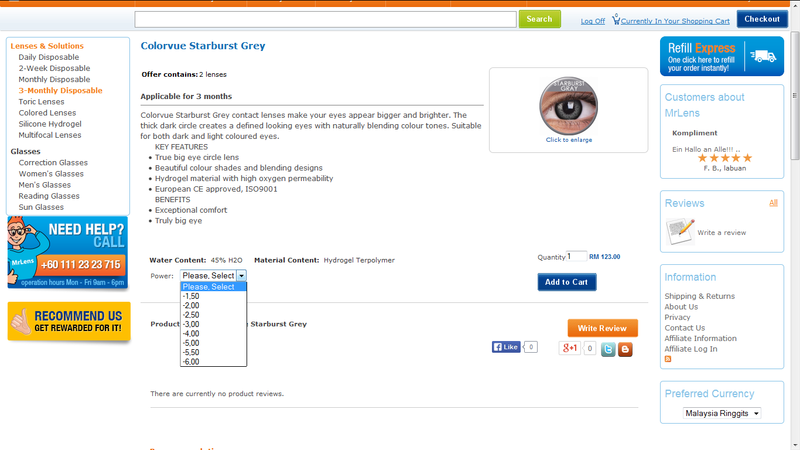 I decided to order Colorvue Starburst Grey and Colourvue Big Eyes Dolly Black but unfortunately due to lack of stock, I was contacted by Mr Lens and my contact lenses colour was changed to Colorvue Starburst Blue and Colorvue Evening Gray. But I am still happy with their fast update! I was contacted almost as soon as I placed my order, and it wasn't even a full day yet. Living up to their words, Mr Lens do have a simple and user friendly design.With simple navigation bars, customers can easily find the products they want to browse. You won't believe me? Check it out for yourself! 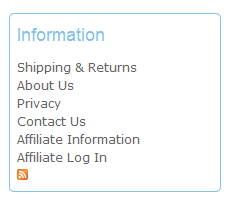 If you lost your way, there's also a FAQ page to guide you on purchasing correctly. 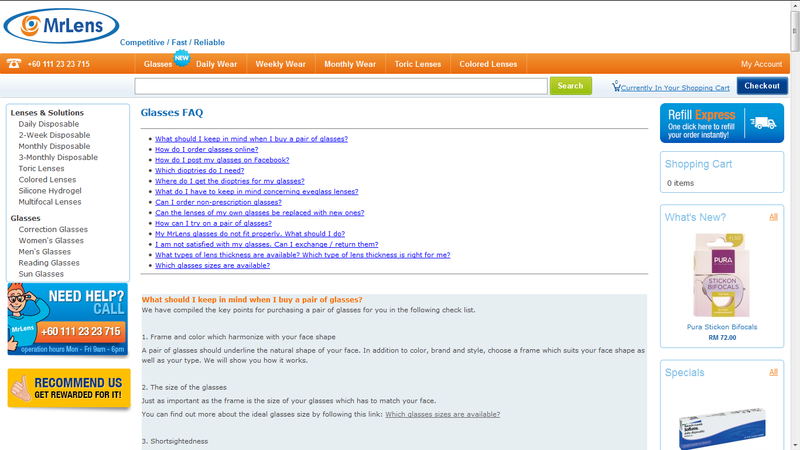 Mr Lens FAQ page is filled with guidelines to make sure you are using the correct prescription for your eyesight. And now, for my favorite part! I did mentioned that shopping with Mr Lens will help you find your perfect pair of glasses right? Introducing the Online Mirror features! With just a few steps, you'll be able to 'virtually' try on the glasses! Yeah, awesome right?? 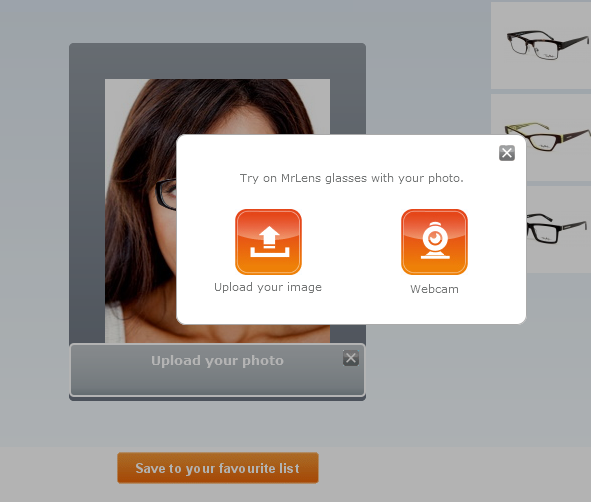 Look at me trying on Mr Lens glasses on the net! 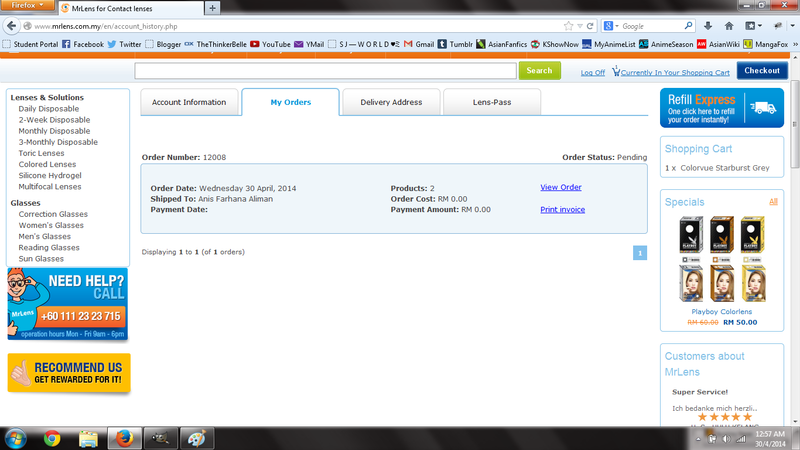 Step 3: Wait for confirmation email! 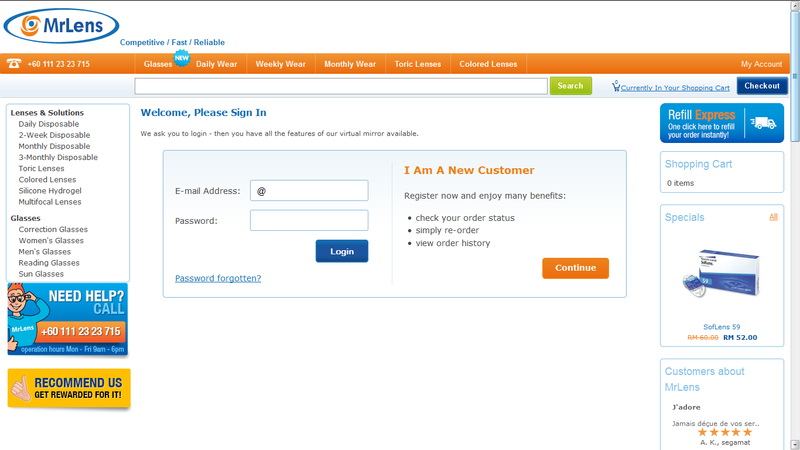 And you can start browsing and ordering! 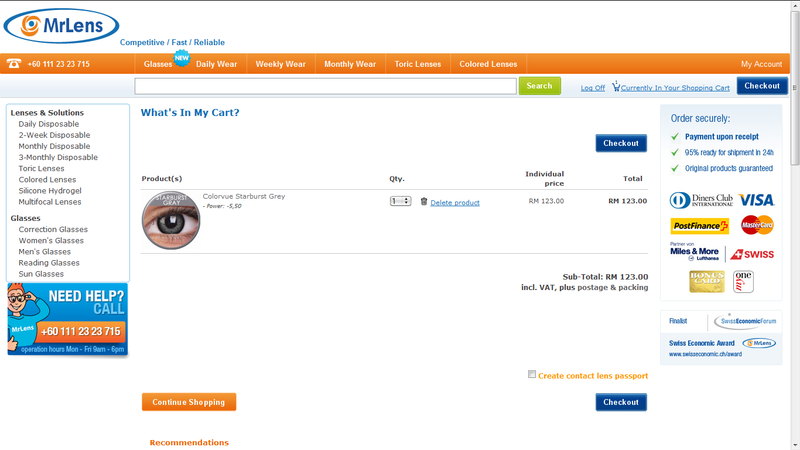 After finding your perfect contact lenses or glasses design, the last step is to add them to cart and confirm your order! 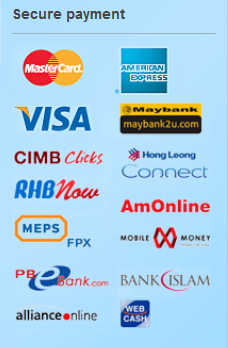 Below is the list Mr Lens accept payments from, and don't worry because every transaction is done securely! Still not convinced yet? Here is the list of why you should shop at Mr Lens, as promised by the company themselves. As from the list above, Mr Lens does provide nationwide delivery service. (Shah Alam, Petaling Jaya, Puchong, Sungai Buloh, Subang Airport, Subang Jaya, Kuala Lumpur, Ampang, Batu Caves) you can enjoy a FREE DELIVERY with minimum purchase of RM50! 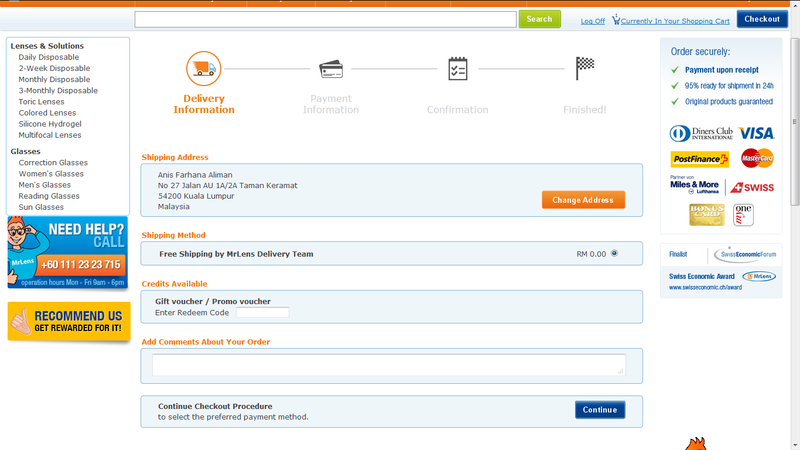 For others area, you can check it here for the shipping rate. I've got to say that I'm so impressed with how fast their delivery is ;D I placed an on Wednesday and received them on Friday of the same week. That's so fast! Especially since my order need to change first. 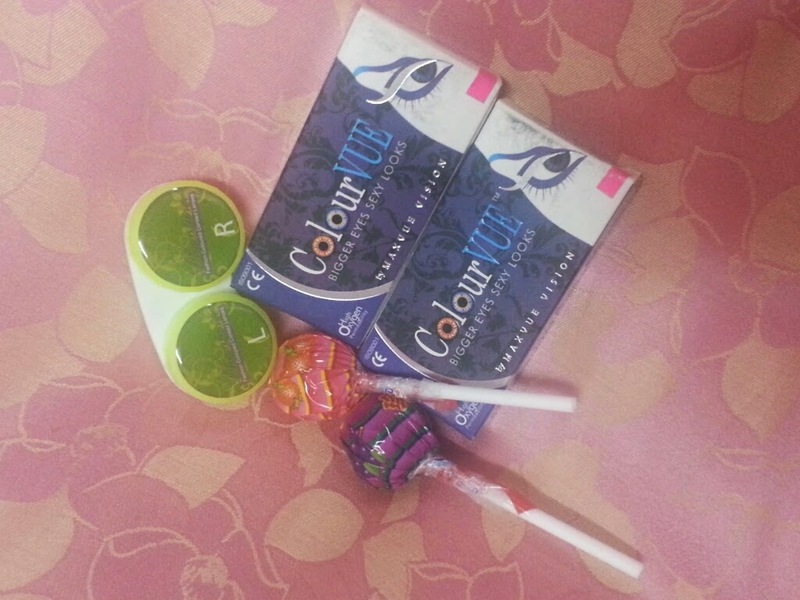 In overall, I think shopping with Mr Lens is very easy and suitable for our hectic lifestyle. 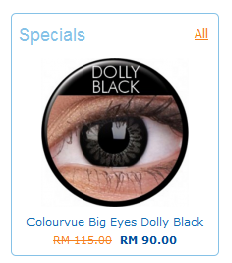 I really recommend you to buy your contact lenses here because it's hassle free and you have a lot of selection!